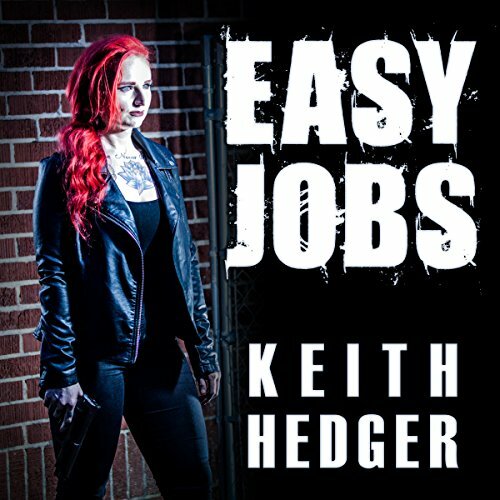 Showing results by author "Keith Hedger"
Hitcher needed a job. His old squad leader, Micky, had a job that involved stealing some data from the Mexican embassy. It should have been easy, but things got messy on the way out. Micky had a way out, but it would involve Burn and Karma. They would get him across the international border to Pittsburgh, Pennsylvania, where Hitcher could pick up some new skills in the cold war between the Southern States Union and the new United States. Easy job. Except the Holy Mexican Empire wants to make an example of Hitcher.